James Previte has over 10 years’ experience concentrating in tax compliance and advisory services for closely-held companies and high net worth individuals. 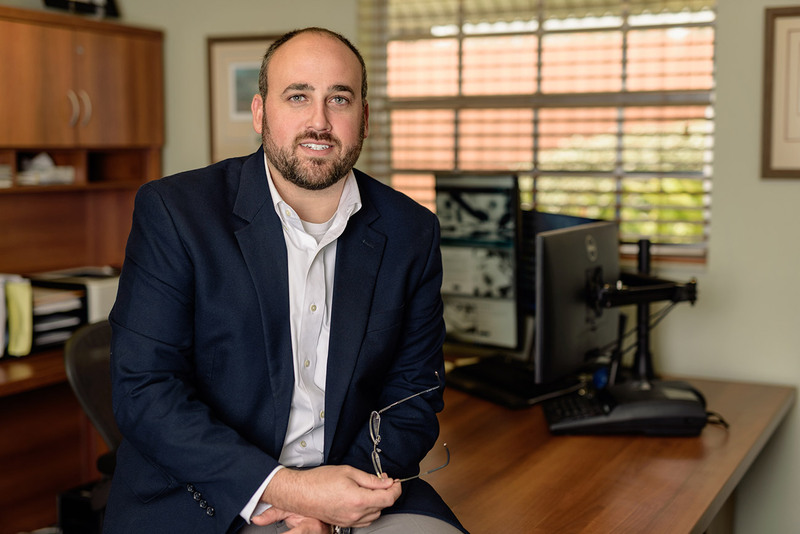 He is Certified in Financial Forensics (CFF), a Personal Financial Specialist, and a current candidate for Accredited in Business Valuation (ABV) by the American Institute of Certified Public Accountants. He currently serves as the director of litigation support services for the firm. Born and raised in Lakeland, James now lives in Bartow with his wife, Kate, and their two sons. He enjoys fishing, scuba diving, mountain biking and spending time with his family.